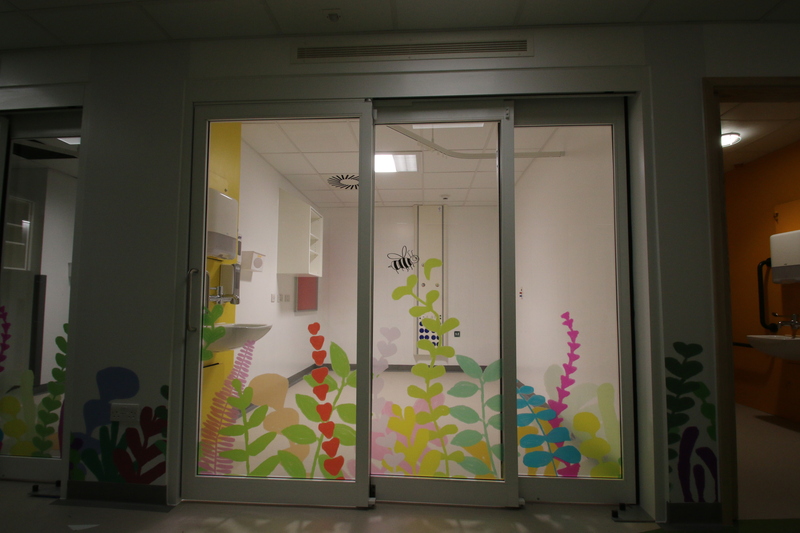 SGH Children’s Emergency Department has now been handed over. 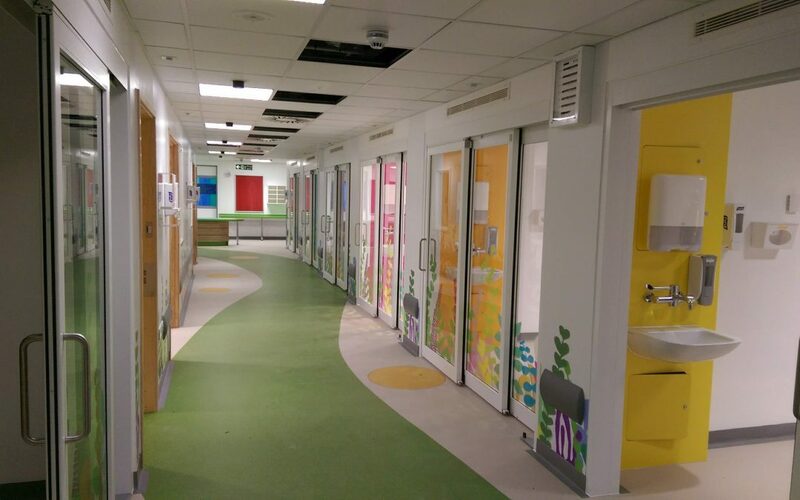 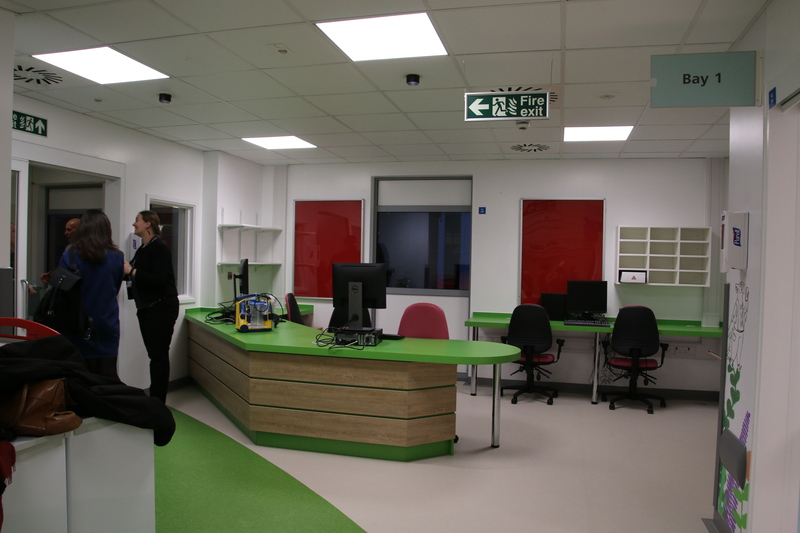 Thursday afternoon saw the first phase of Southampton’s new Children’s Emergency Department handed over for its clinical clean. 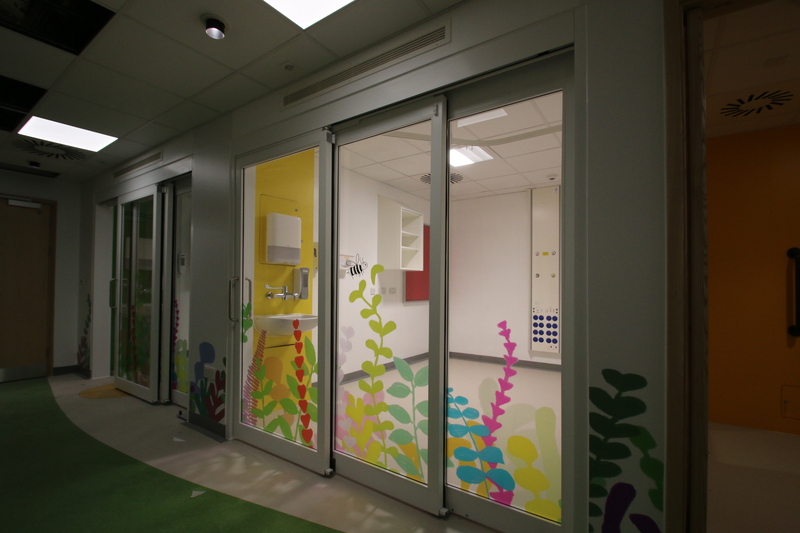 This unit brings together a number of children’s Emergency functions that are currently spread around the hospital. 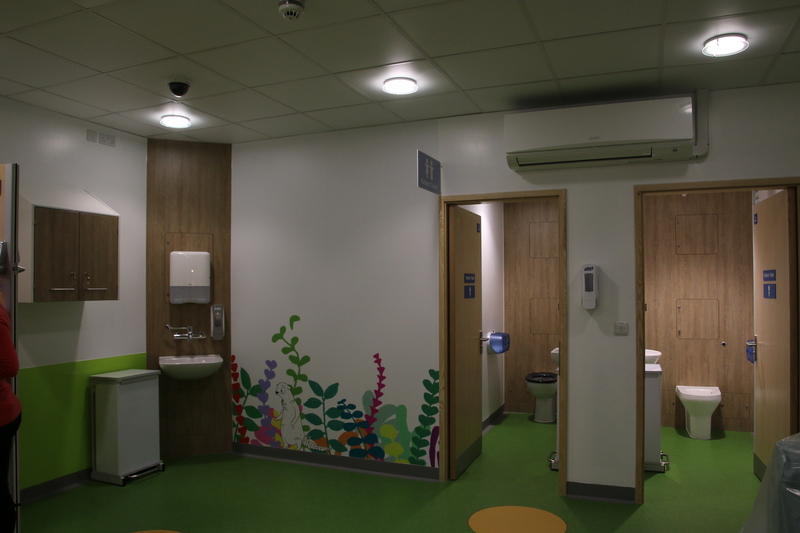 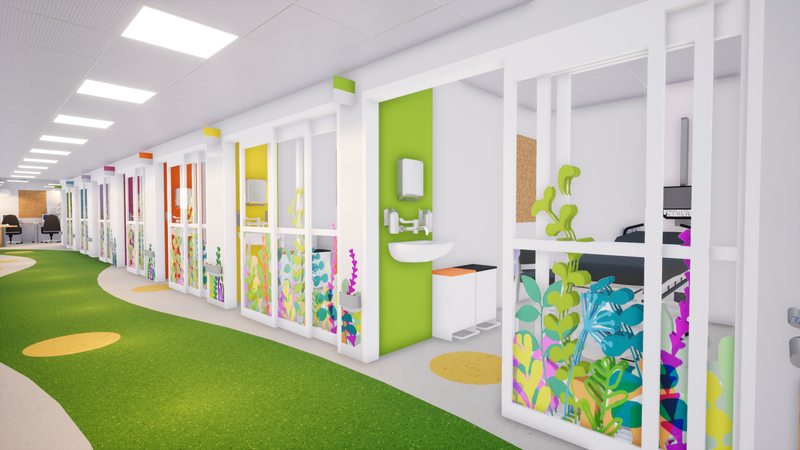 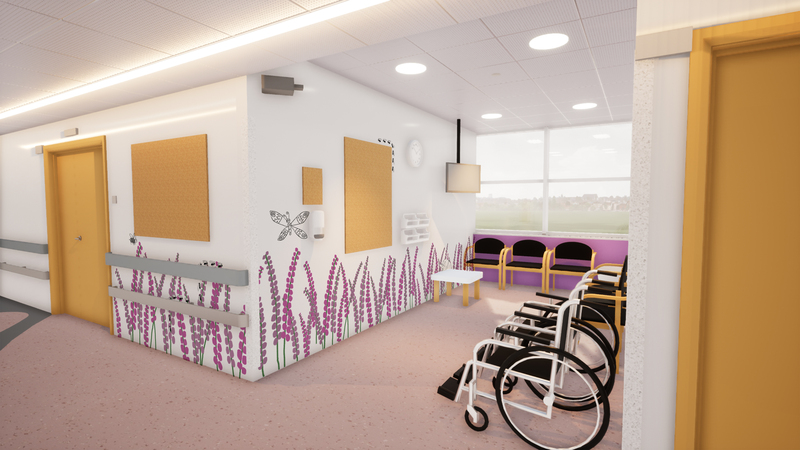 Combining the Children’s Emergency units together is also the first step towards creating a separate Children’s Hospital for Southampton. 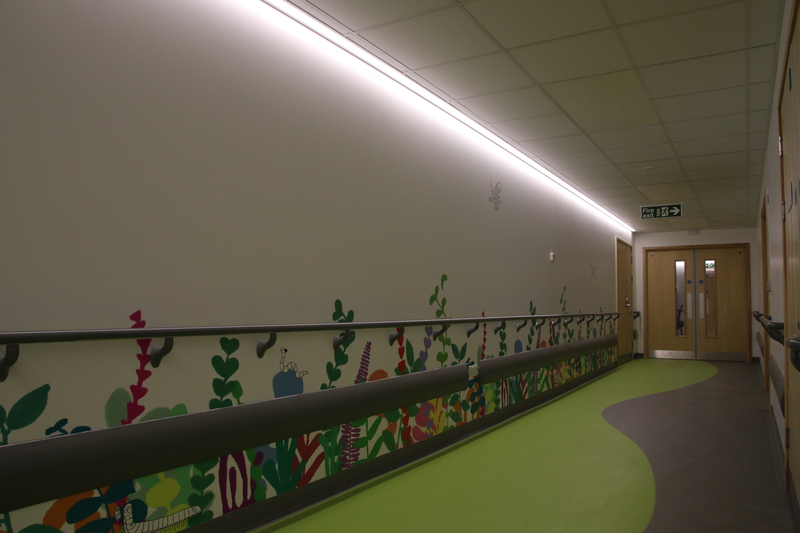 Well done to Brymor Construction’s team, but the hard work isn’t over. 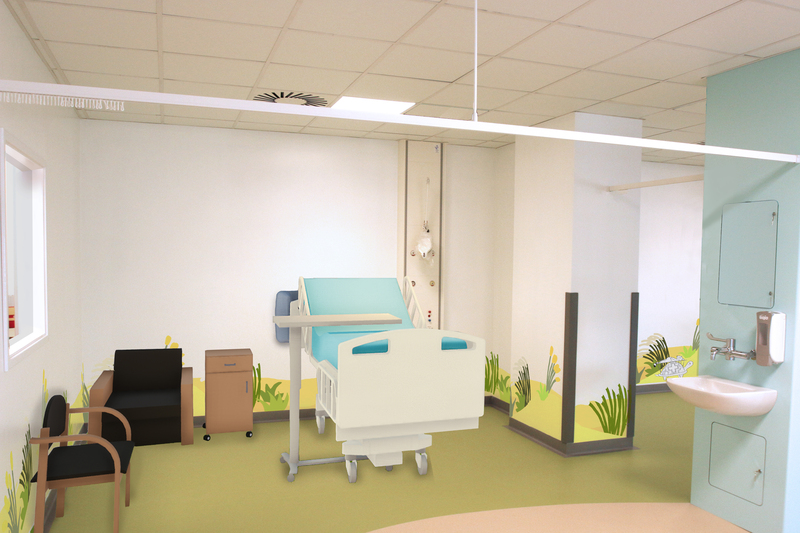 Unfortunately, life for visitors to the Emergency Department will be challenging for a number of months to come as we remodel the existing adult and children’s waiting areas. 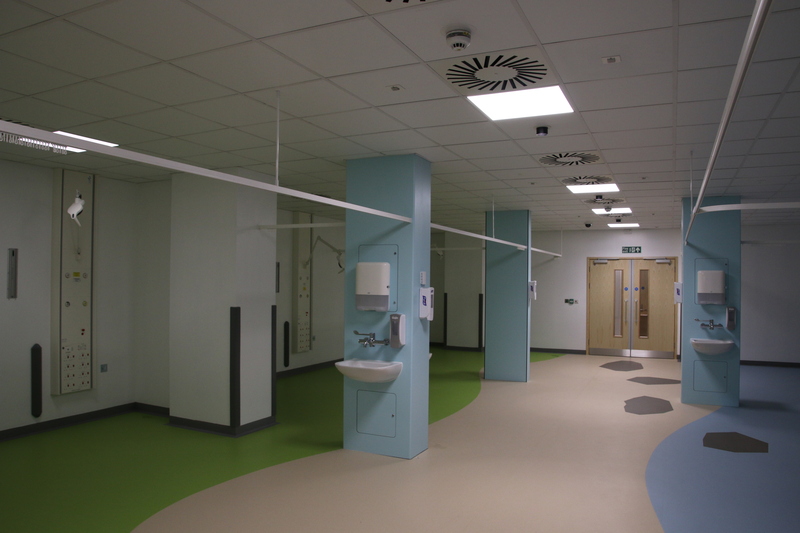 Please consider the alternatives the NHS offers and visit the emergency department if it is appropriate.